First aid in the workplace is important, and there are lots of instances where a company or organisation requires its employees to undergo first aid training before commencing work. If this is the case, we can offer you first aid training courses for company employees, on individual and team levels. Please get in touch for more details. At COS Training UK, we provide fully-certified first aid training to the general public, covering all aspects of first aid for people in injured or critical conditions. 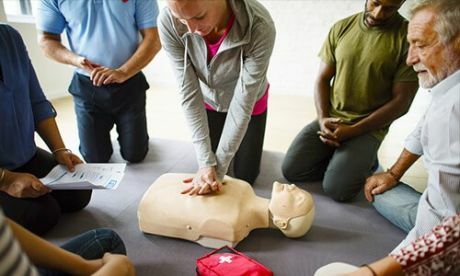 Our courses are designed for people with no previous first aid experience, and are intended to provide a comprehensive overview of basic first aid procedures. 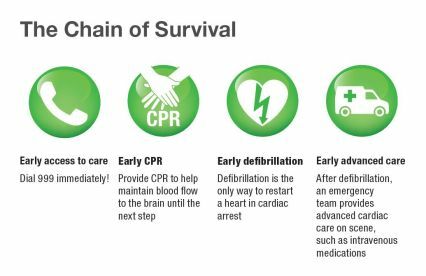 Knowledge of first aid is something that could make a difference between life and death, so educate yourself with our first aid training courses. Please note that COS Training UK may not be able to honour booking requests made.